Developed and published by Sega, this action-adventure game set in the Yakuza universe was previously only available in Japan (thought it has recently been pulled from sales due to one of the voice actors being arrested). Judgement follows private detective Takayuki Yagami as he investigates a serial murder case. In an official announcement, the game has been given a confirmed western release date of 25th June 2019 on the PS4. 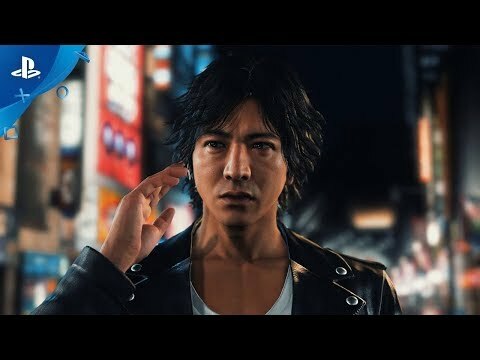 The hyped is real for Judgement! Thankfully it isn't being delayed given the recent events with the actor.